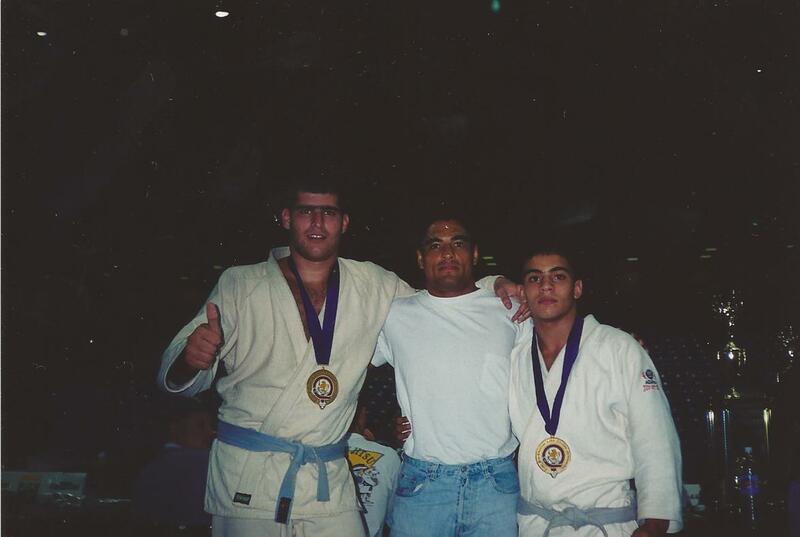 In 1995, Vitor Shaolin fought in the first installment of the IBJJF Pan-American Championships. He fought in both the Juvenile and the Adult blue-belt divisions, winning both. 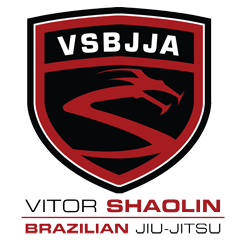 This was also Vitor Shaolin's first time in America, and he said at that time he never imagined that now America would be his home. Pictured is team-mate Rafael Carino (who fought in UFC 9) as well as Rickson Gracie.